There is no such thing as too much love. 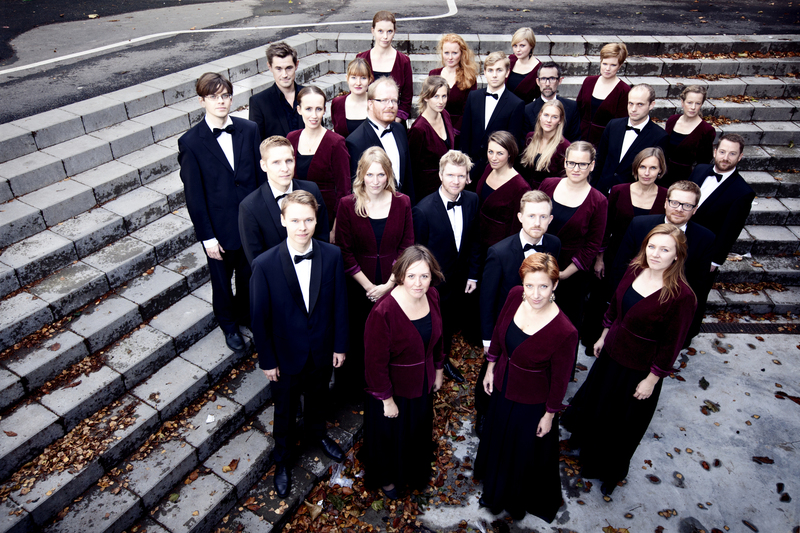 Which is why CAMERATA has recorded a new Danish love song Sommeraften (A Summer Eve). It will be released on the choir’s YouTube channel on Valentine’s Day, and has already grown very close to our hearts. Two of the members of CAMERATA, Sofie and Erik, fell in love with each other during choir rehearsals. 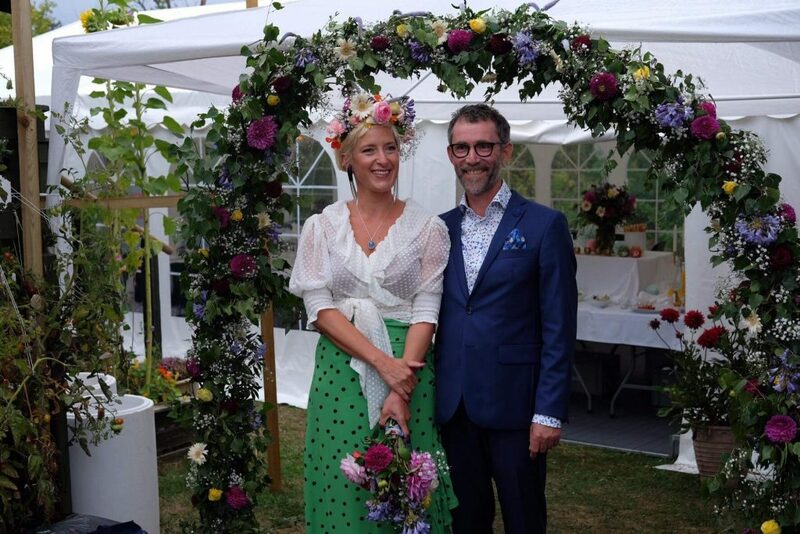 Last summer they decided to celebrate their love with a beautiful wedding, and the rest of the choir decided to celebrate them in a very special way: With a new Danish love song, which we performed as a surprise at the wedding. The song is composed by Rasmus Thaarup, who himself is a former singer in CAMERATA, and a close friend of the couple. He was inspired to write a song that reflects the nature of their relationship. 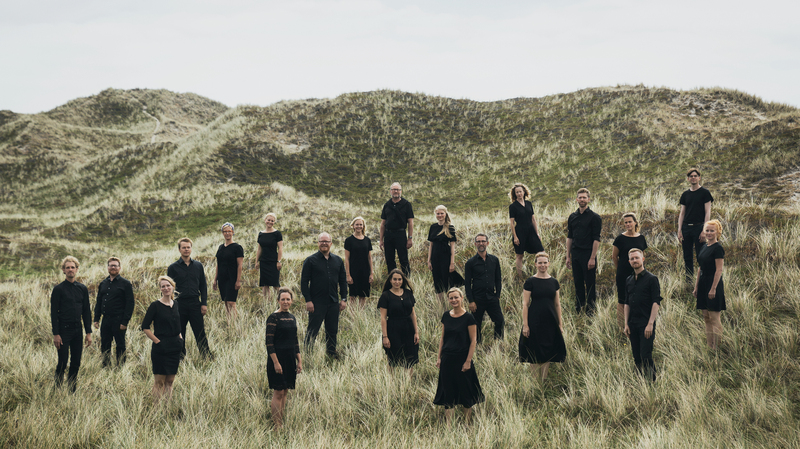 “It’s based on a beautiful poem by Danish poet Helge Rode, which naturally fits with the tradition of Danish lyrical choral songs. The music has to be singable, bright sounding and varied in expression so that it supports the text in the best possible way. I have worked with image-building harmonies that should recall a quiet Danish summer evening with its special light and air. The melody, which is more expressive and agile, creates a kind of contrast to this calm and highlights the strong feelings between two people,” Rasmus explains.